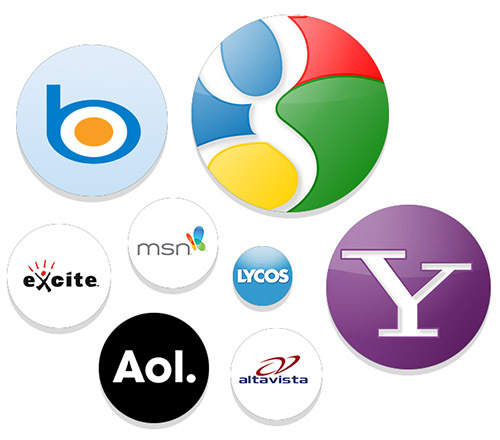 We offer a range of SEO services, depending on your particular requirements. Feel free to call and discuss on 01273 509762. Comprehensive On-Site SEO is included in all of our website development fees. This means that when we develop your new website, you can be confident that we will integrate the best phrases and SEO content within the website. With your help, we will investigate the most relevant and commonly searched phrases and make sure that these are positioned appropriately within your website content. If you would like more information about On Site SEO, please feel free to contact us. Recent updates to Googles search system mean that now, like never before, social signals play an enormous part in your website SEO. The fact that social media is critical to your online presence (and your search engine rankings) is often a tough pill for small business owners to swallow. It can be a difficult marketing strategy to measure, and it can seem like a strange way to grow their business. You've got to be active, you've got to be social. This is the fastest way to multiply your online presence simply because it's where everyone is. If you get in front of the right people (which is a matter of consistency, not luck) then you can build some buzz around your business and your website. Modern Websites in conjunction with our partner SEO Services can help you to achieve this. So you have developed your perfect website with all the appropriate on site content... It is now essential for you to get your message across to your target audience. In order to get your website showing on the first page of Google (or other search engines) you need to increase the 'Page Rank' of your site to match your competitors. The process of increasing your Google page rank requires that you get as many web links as possible pointing back to your website. These links should ideally come from the highest ranking websites possible and also contain the best possible phrases within the link text. It is possible to do much of this yourself and social signals also play a large part in this (see above). However, it is often necessary to boost this with professionally generated content and link building. In conjunction with our partner 'SEO Services', we can arrange this for you and take the pain and confusion out of the process. As with our social signal service, we can tailor make the perfect package for you, but see below an example package that breaks down some of the services on offer. 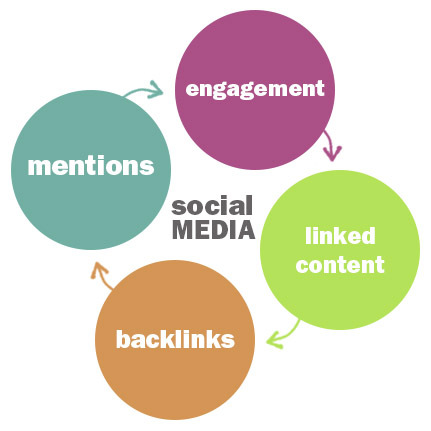 *Also please note that our off site SEO packages also contain some social media optimisation. If you would like to go ahead with any website optimisation program or for further information, please call 01273 509762 or click here for other contact options.